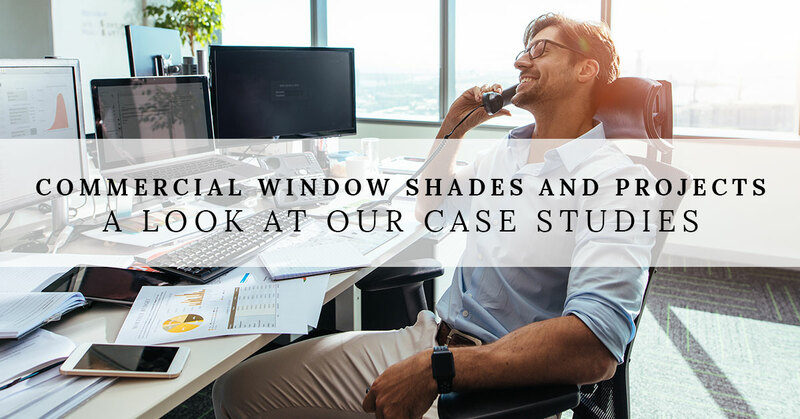 In our previous post, we took a brief look at a few of our previous commercial window treatment projects. We looked at a hospital, a large-scale winery in Southern California, and the Four Seasons in Santa Barbara. Each project was unique in its design and implementation. We pride ourselves on providing a turnkey window treatment solution (planning, design, manufacturing, installation) while still giving each project the tailored attention it merits. In this way, we have been able to carve out a significant slice of the market pie by providing our clients with a blend of energy-efficient, high-performance options while still affording them stunning aesthetic choices. As a business, we’ve been around since 2004. But our owners and staff have much more combined experience than that. All of that experience comes into play because of the variety of projects that we’ve executed. We are adept in architectural design consulting, installing automated and motorized window shade systems, and other select projects, all while providing our trademark thermal efficiency. All of the above to say, if you are interested in reading about some actual case studies from residential projects that we’ve done, read on, because that is exactly what is coming up! 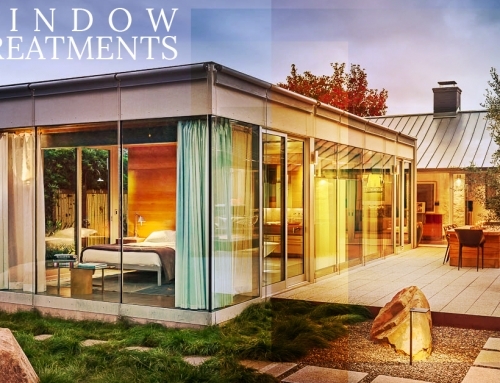 Window Products Management was contracted by a developer to design and install systems of motorized window shades throughout his ranch estate in Ojai CA. 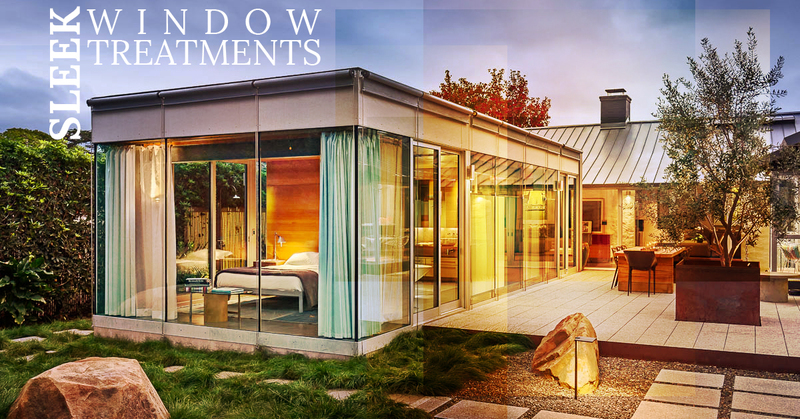 We selected light colored solar screen material for the project for two reasons. The first is that this option offers a high visible light transmittance for daylighting. 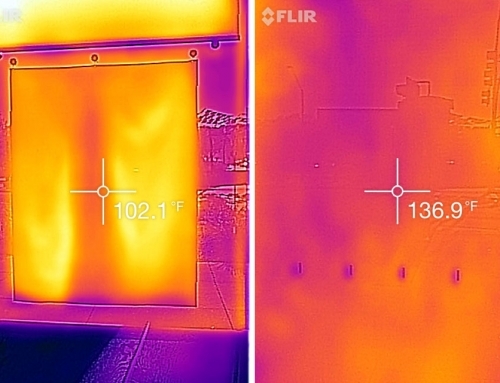 The second is that it provides a substantial solar heat gain coefficient when it comes to solar rejection. Using a Creston Home Automation System, the motorized shade system can be programmed based on a schedule so that the ranch’s inhabitants can have optimal, automated comfort. Another benefit of this project is that the shades disappear from sight when they aren’t being used, as they are concealed within ceiling pockets. The project materials were also GreenGuard Certified, reduced glare, and improved energy performance by a significant margin. Another residential window blinds project was at a Malibu estate. We worked closely with the builder of this project to make sure the fenestration was optimized. 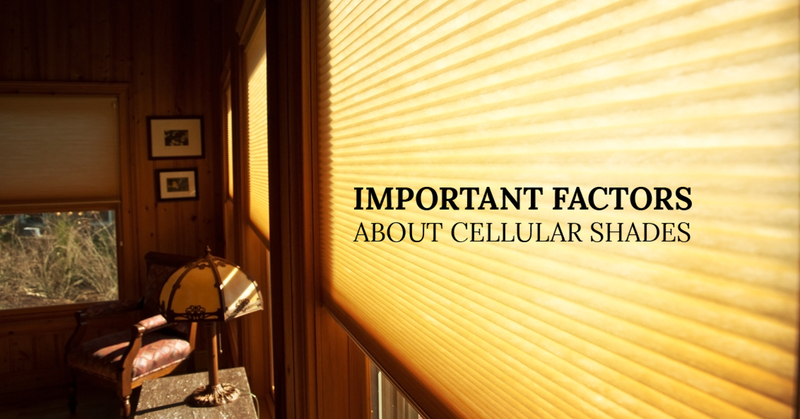 Specifically, we worked on the window covering designs, exterior shades for thermal efficiency, and an automation schematic for ease of use. This automated blinds solution was optimized for internet control, so that residents of the estate can use it in any room, and even with tablets or smartphones. Our final project that we would like to highlight today was one in which we partnered with the Santa Barbara Contractors Association. We designed custom automated roller shades and automated skylight shades for their headquarters, each of which are able to controlled with a Control4 automation system. 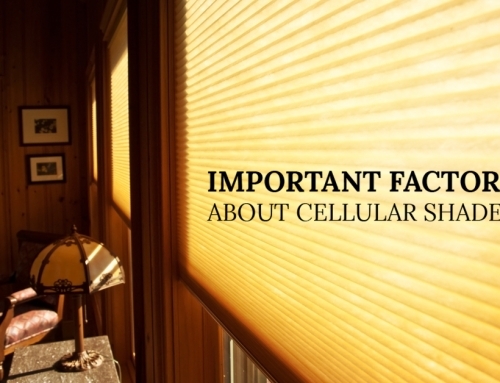 We used a solar screen material to manufacture the shades. 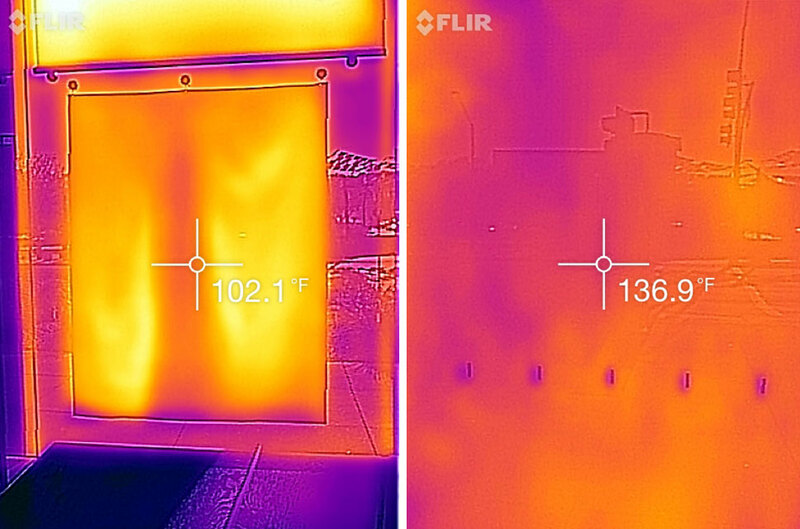 The twill screen material has the benefit of being thermally efficient and improving solar performance. Other benefits of this project type include the following. This project, like our others, was well-developed prior to us manufacturing and installing the materials themselves. That is a trademark of our business; we make a point to work closely with our clients so that their vision aligns tightly with our products and services. Check out the finished product on all of these projects so you can get a better idea of what you can expect for your project! 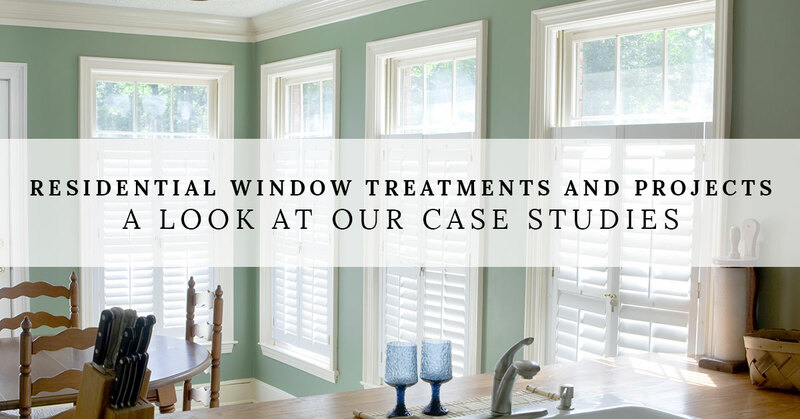 With considerable experience in both exterior and interior window treatments, our team of fenestration and window treatment professionals feels comfortable putting our track record of unique projects up against any competitor’s. 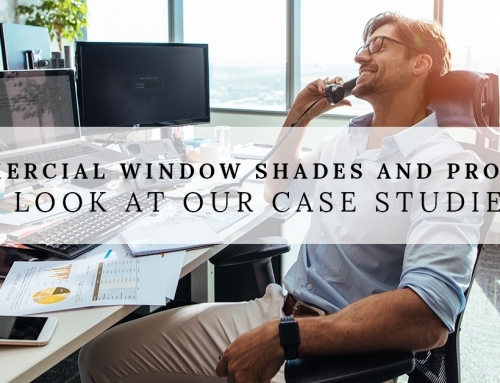 Clients expect their project to be treated with the utmost care and attention to detail, and that is exactly what we are dedicated to here at Window Products Management. But we combine that commitment to excellence with reasonable rates, facility managers, homeowners, and architects start to consider us as their default option when it comes to anything window treatment related. If you are ready to learn what WPM can do for you, reach out to us today so we can schedule a consultation with you. Whether you are in Southern California or Arizona, we’ve got a team ready to plan, design, and complete your window covering project.